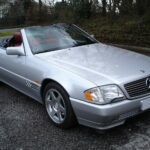 Brilliant Silver, matching hardtop, black power hood, special edition black/red leather interior, special edition carbon fibre effect trim, 5 speed automatic, cruise control, climate control, traction control, headlamp wash/wipe, heated electric front seats, rear seats, remote alarm/immobiliser/central locking, heated electric exterior mirrors, wind deflector, original 17” special edition Evo II six spoke polished alloy wheels, special edition external chequered flag badging, original Blaupunkt Milano radio/cassette player, all handbooks, tools, original first aid kit etc, Full MB service history, only 9,800 miles. 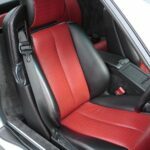 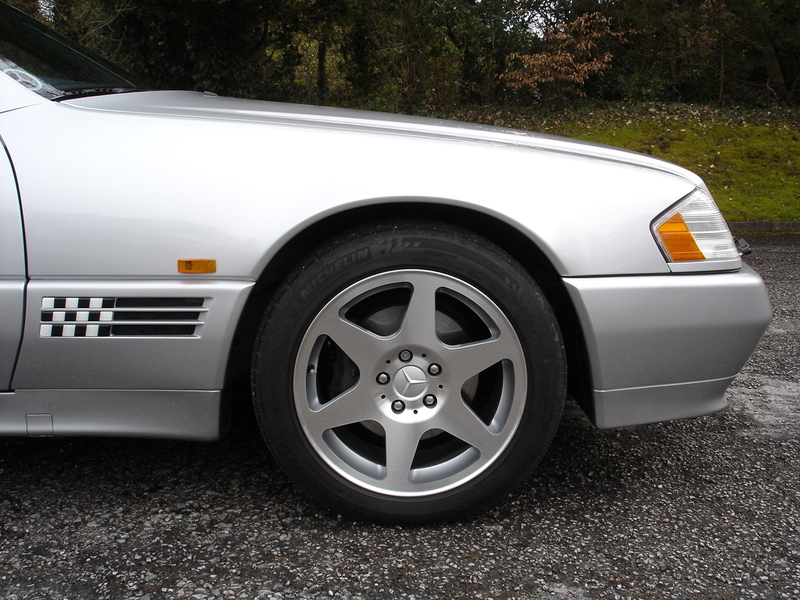 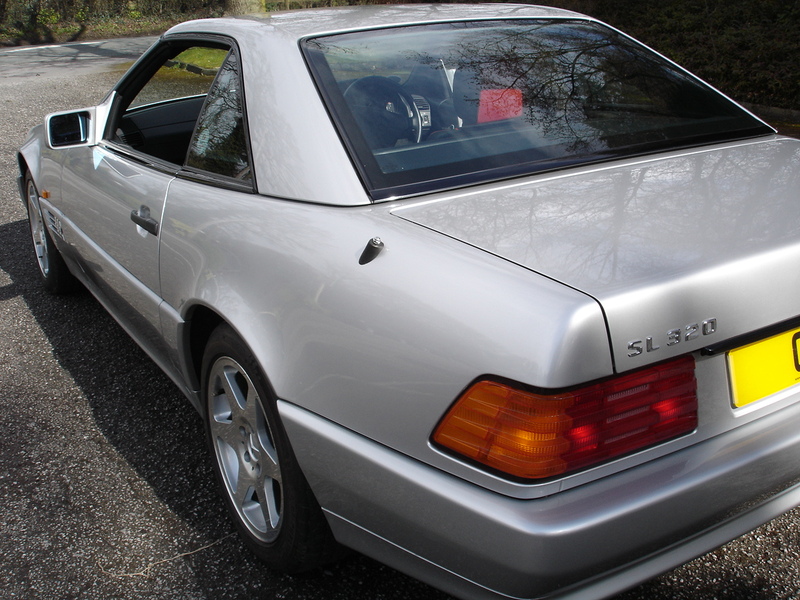 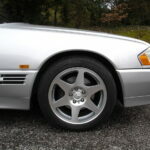 If you always intended to buy a brand new SL in the 1990s but never quite got around to it, this could be your last chance. 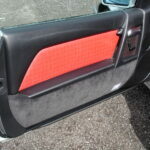 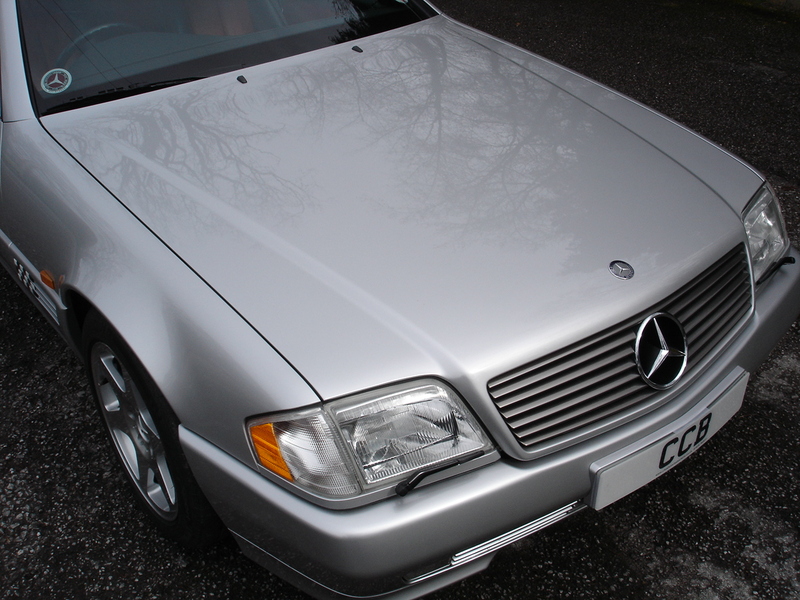 In terms of quality, think of it as a six month old ex-demonstrator and you will not be far wrong. 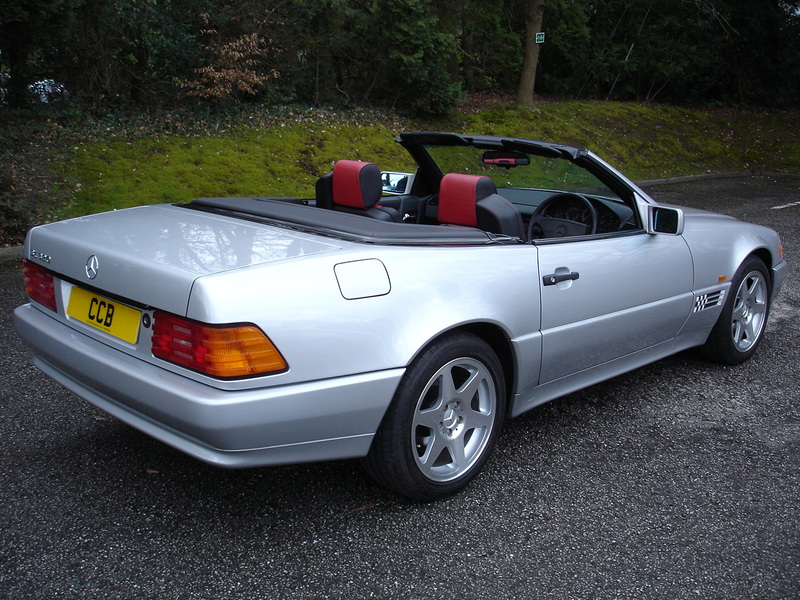 The “Mille Miglia” was a special edition SL produced in very limited numbers to commemorate the 40th anniversary of Stirling Moss’ and Dennis Jenkinson’s fantastic triumph in the famous Italian road race of the same name, and the first one off the line was presented by Mercedes-Benz to Stirling Moss himself. 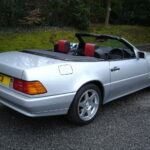 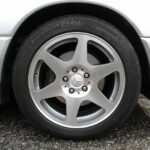 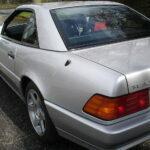 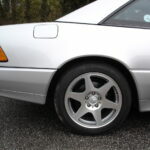 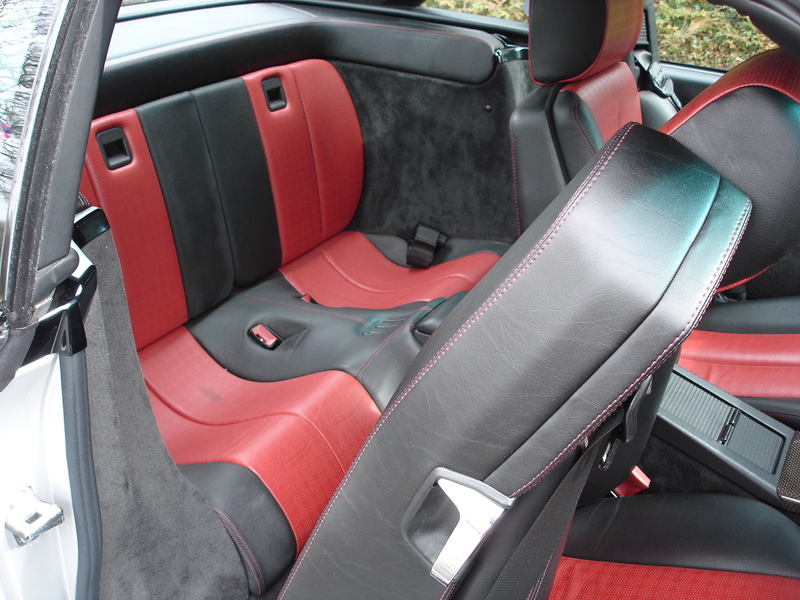 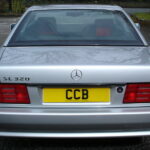 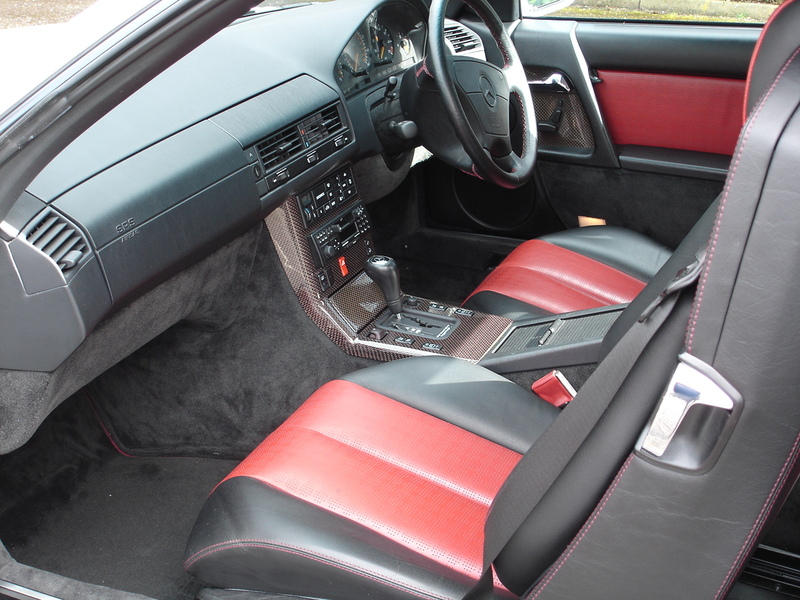 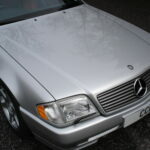 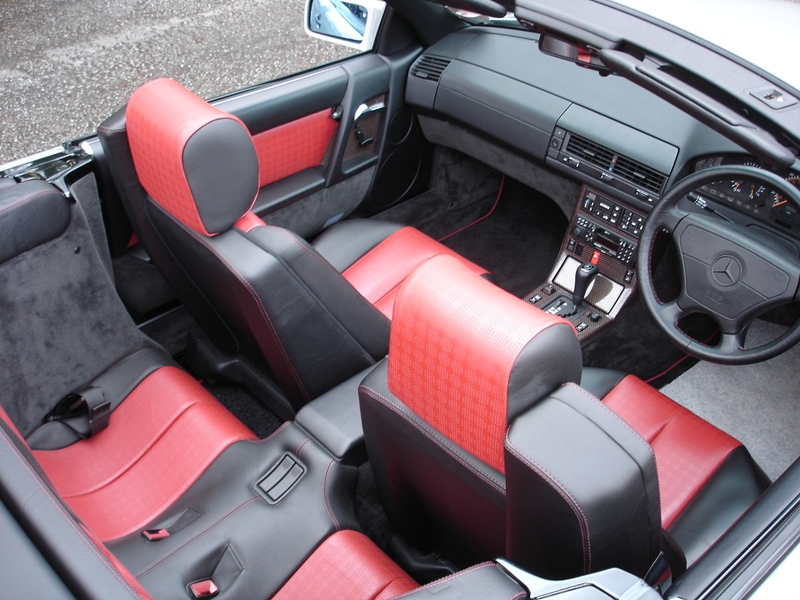 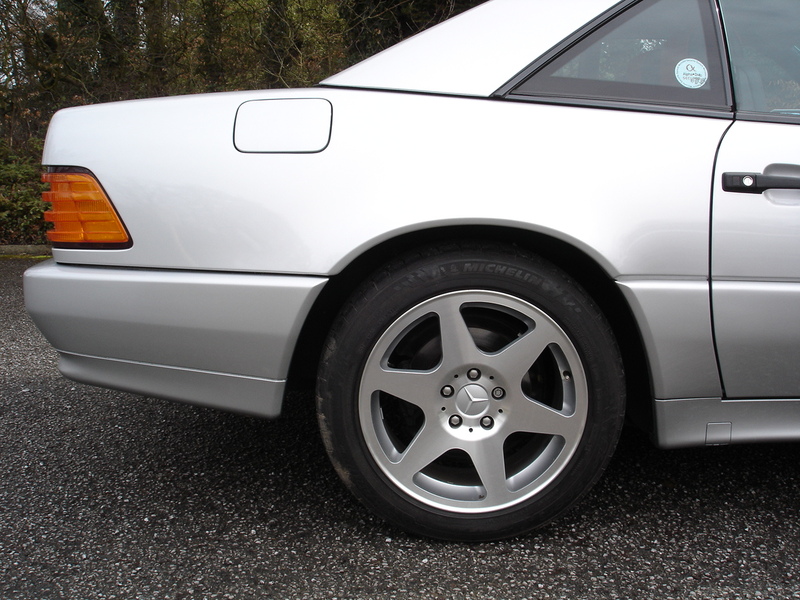 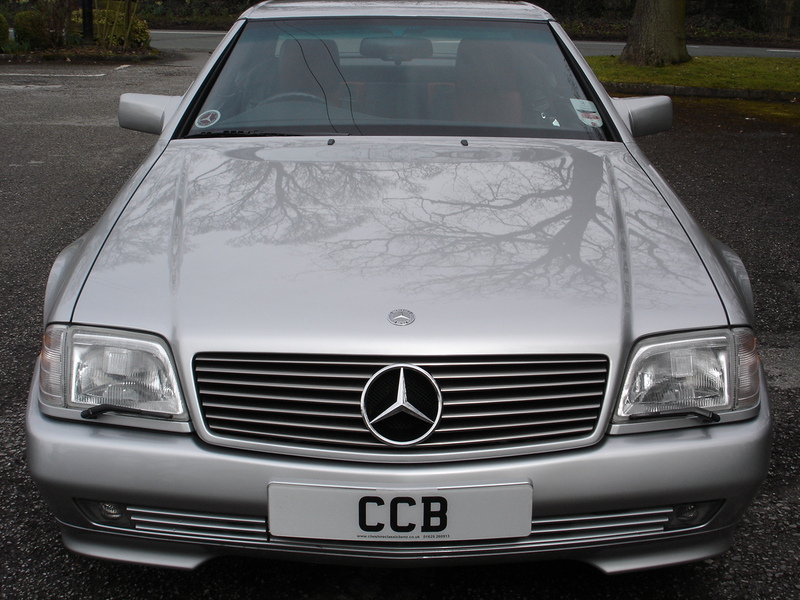 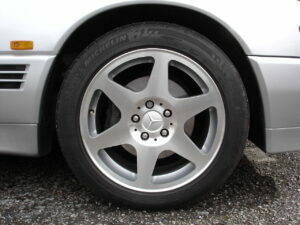 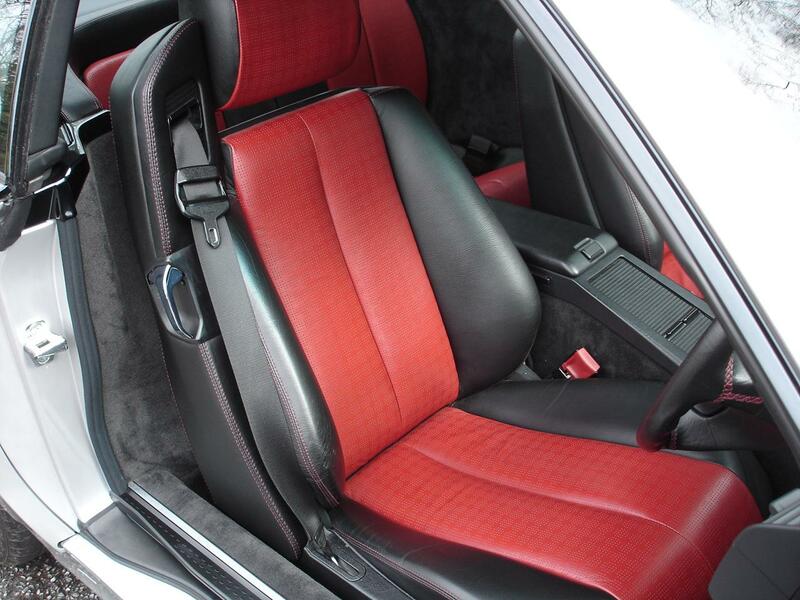 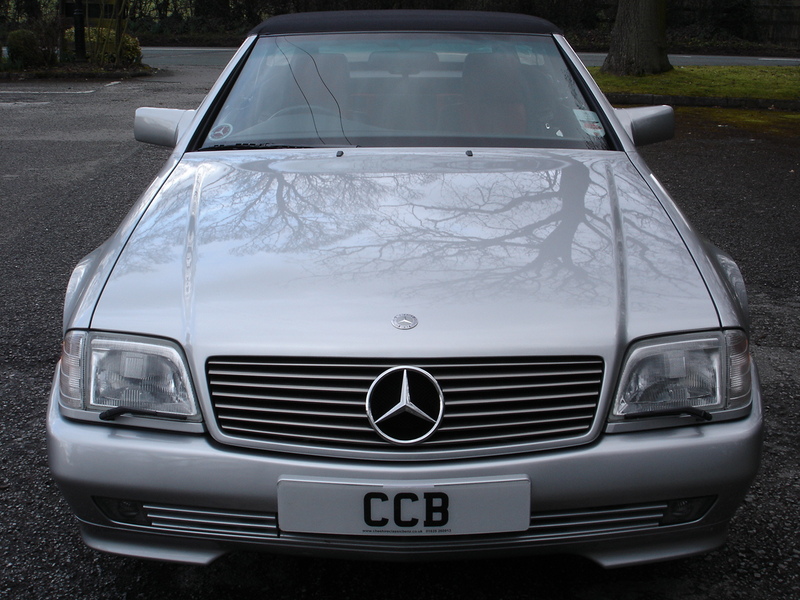 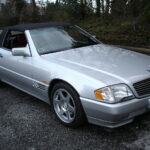 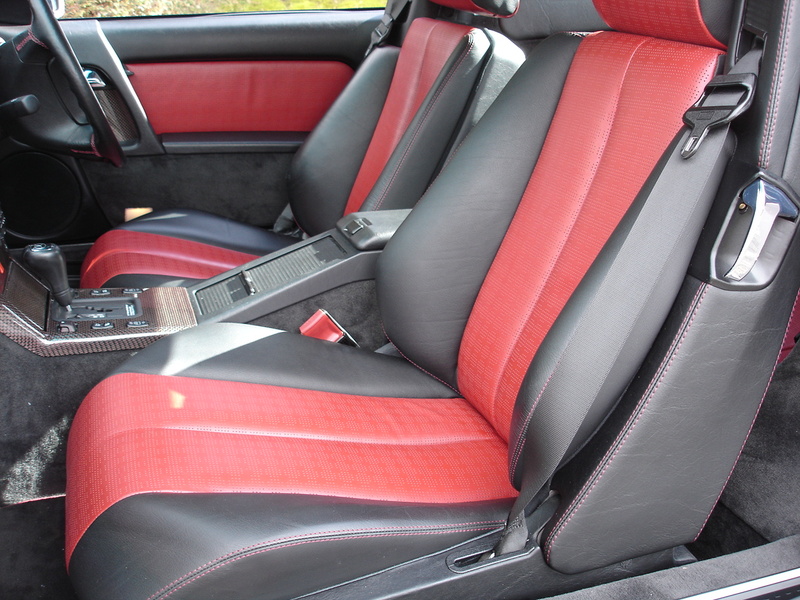 This car was supplied new in August 1996 by Sunningdale Mercedes-Benz of Surrey to a gentleman who used it very sparingly and only covered 4,800 miles in 11 years of ownership. 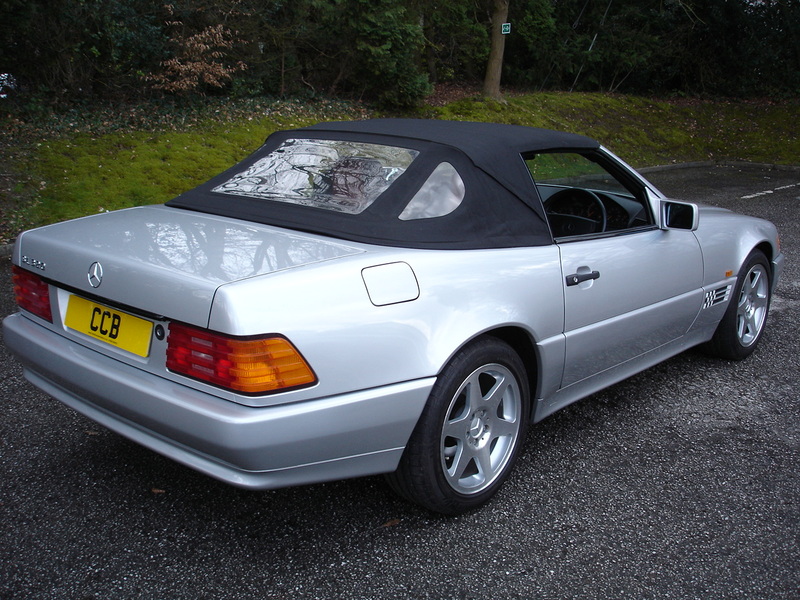 The second owner, a gentleman from Kent, purchased it from Greenoaks Mercedes-Benz of Kent in June 2007 and was even more gentle with it, having only driven it 700 miles in three years. 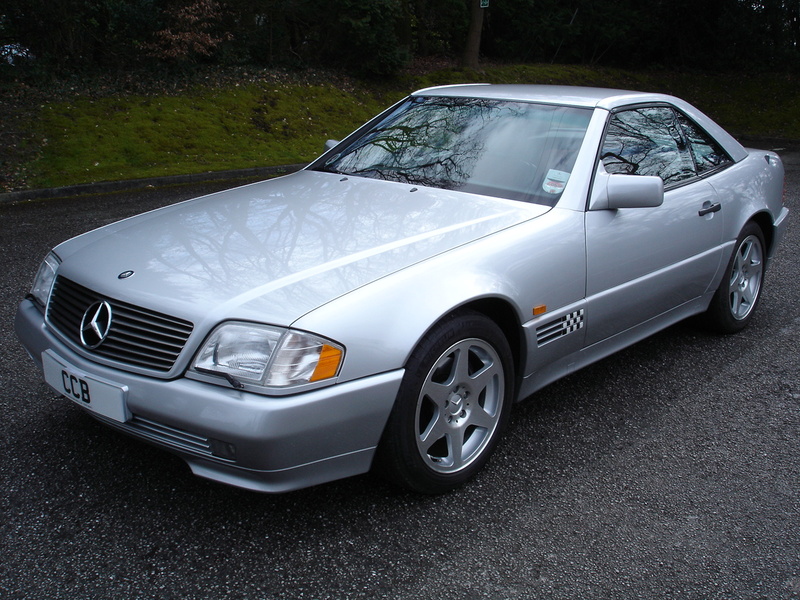 For the majority of its time in his ownership it resided in a purpose built prestige car storage facility near Swindon, where it was kept on a battery conditioner in temperature and humidity controlled surroundings and regularly started and moved. 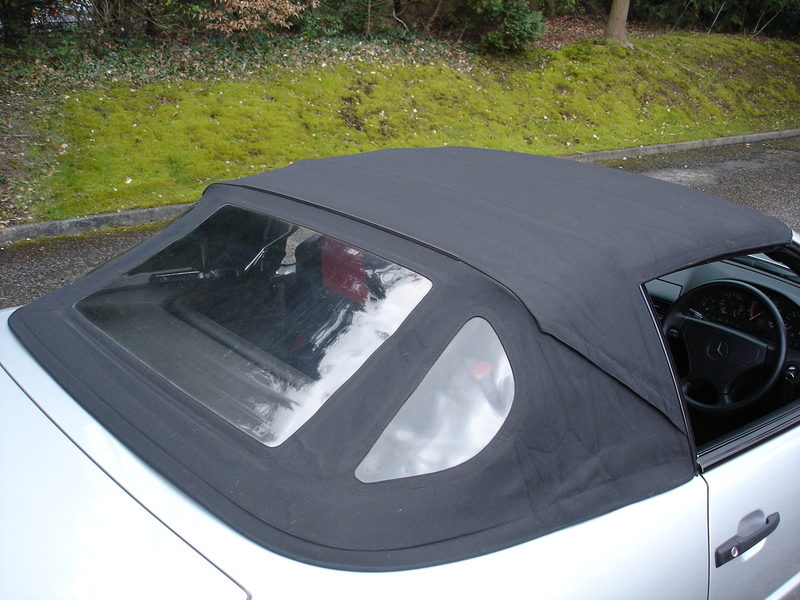 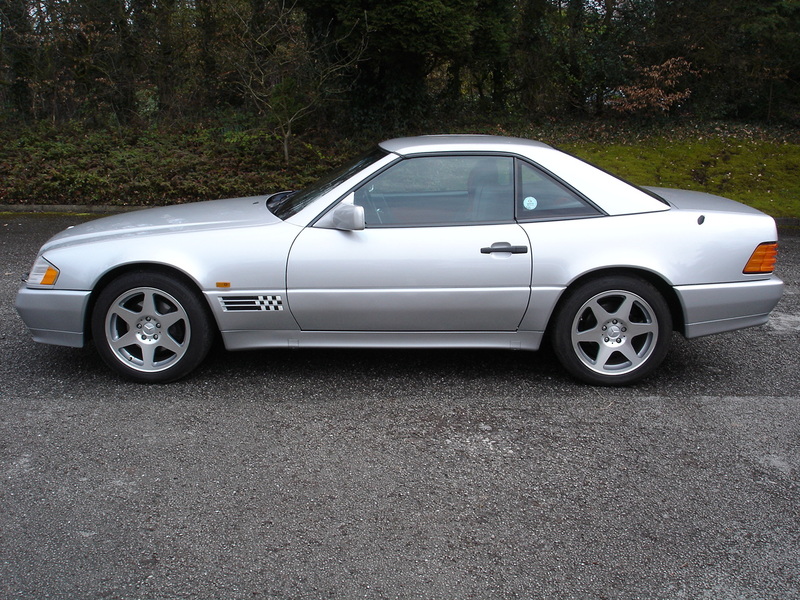 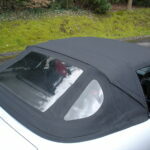 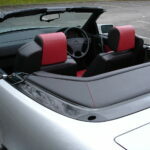 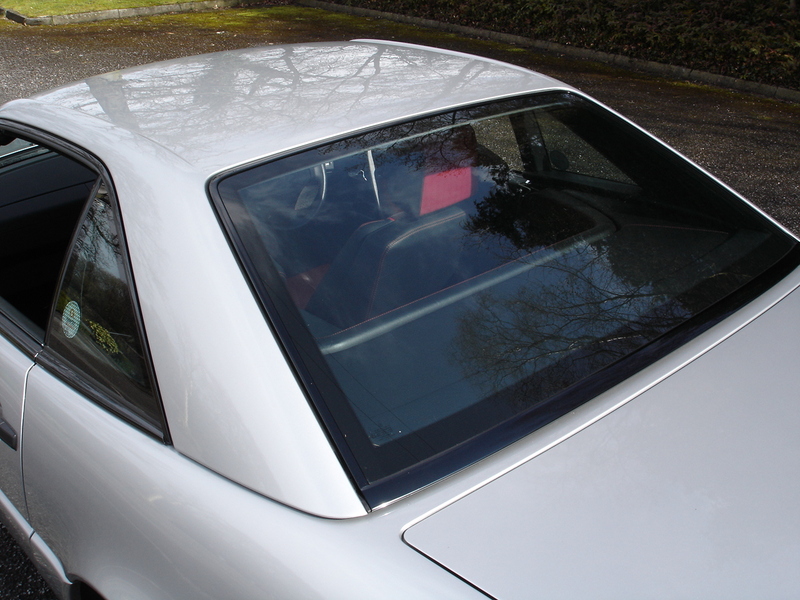 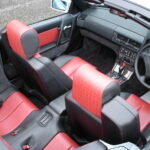 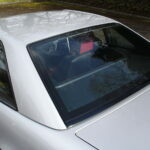 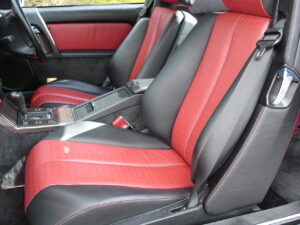 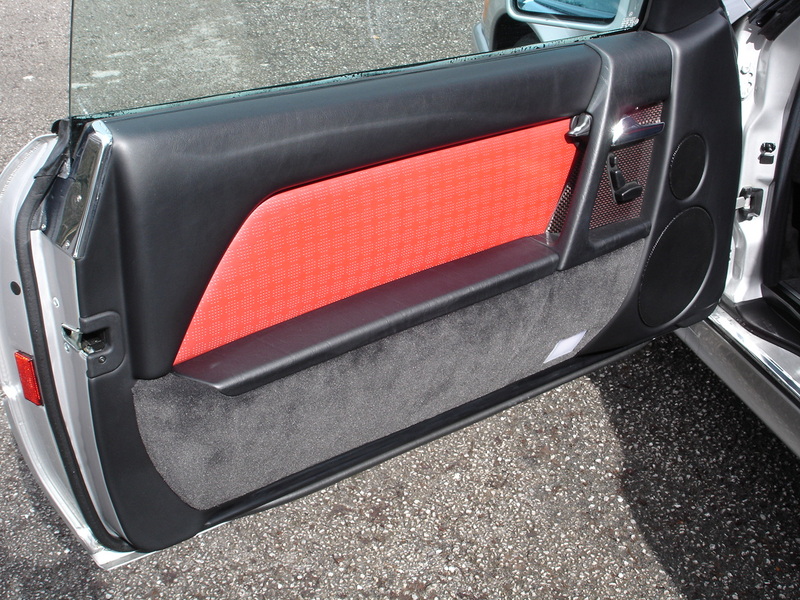 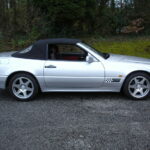 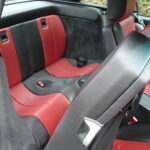 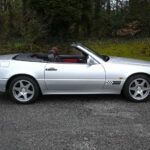 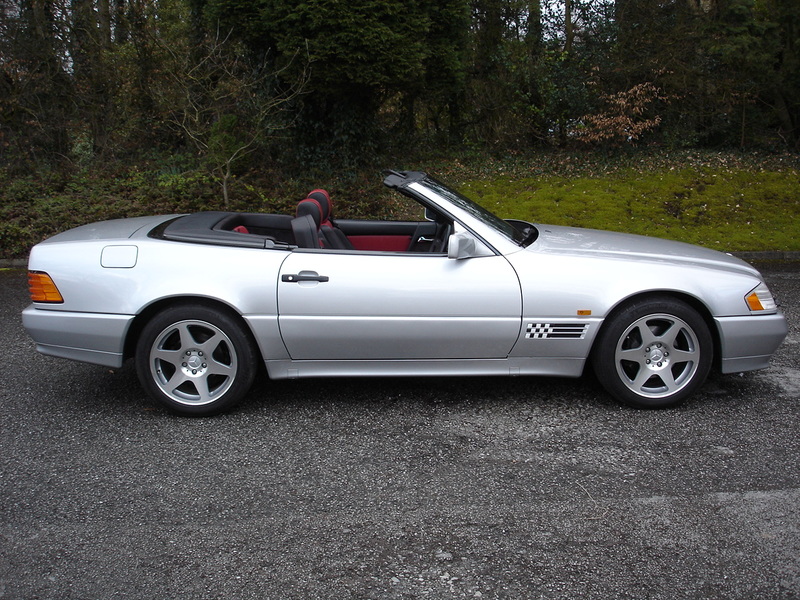 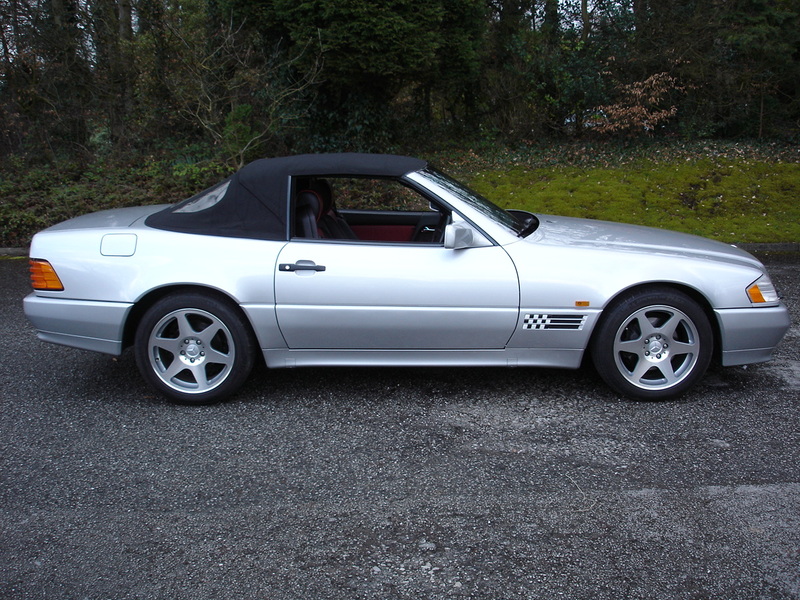 It was removed from there by the owner solely for special trips to motorsport events and returned directly afterwards. 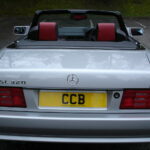 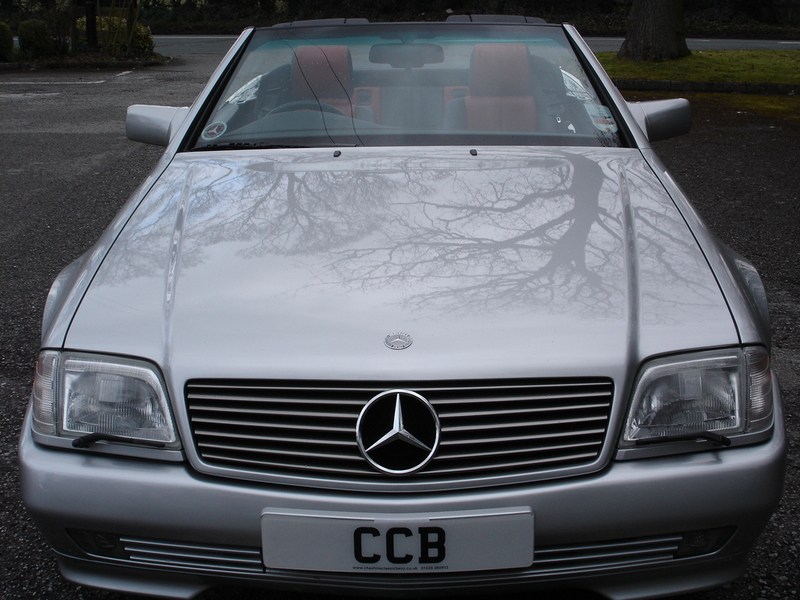 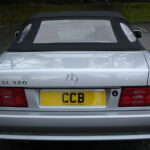 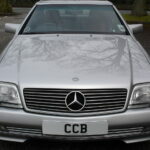 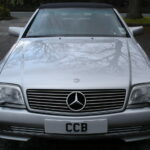 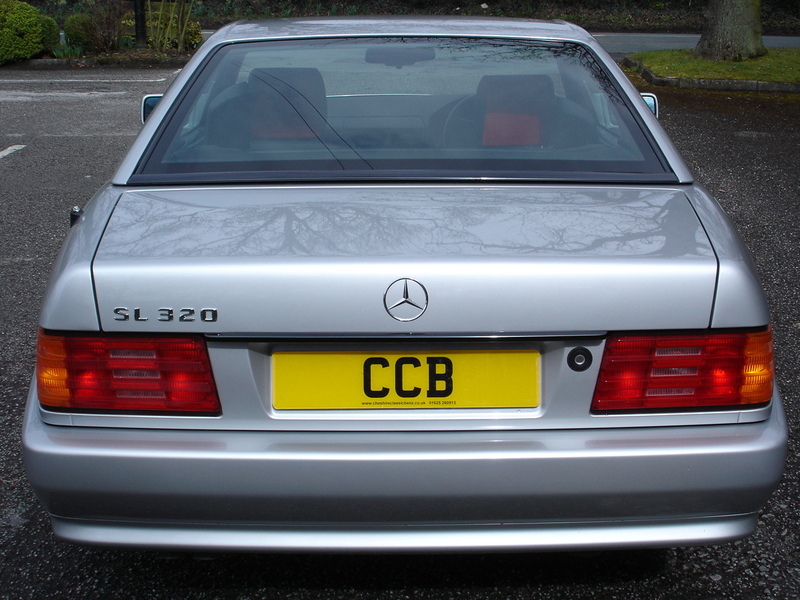 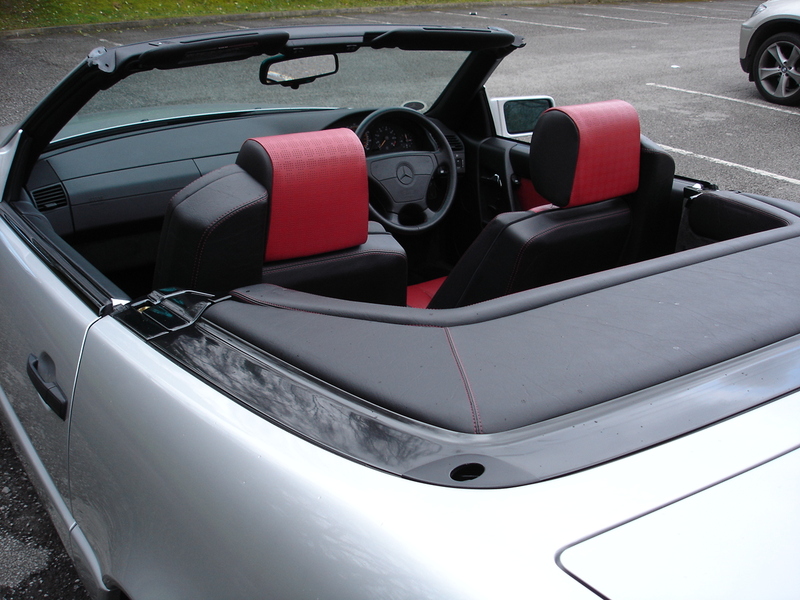 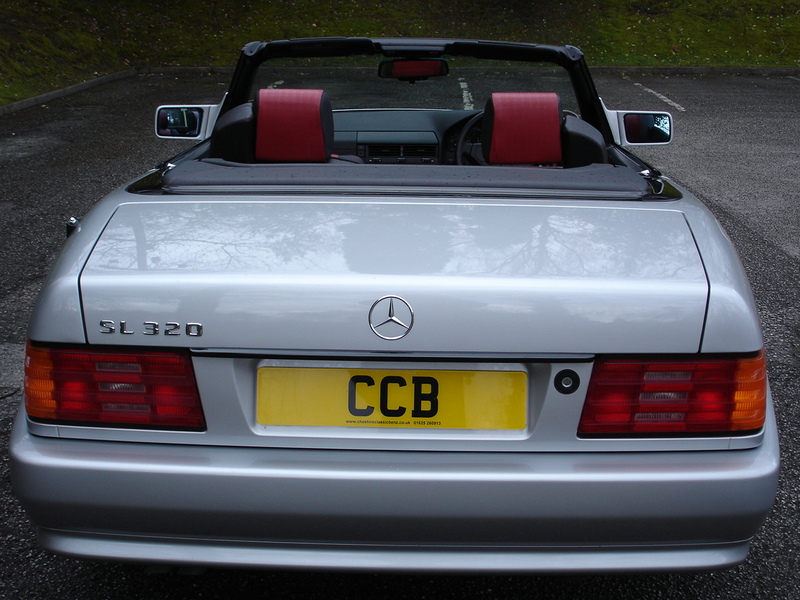 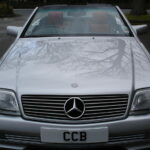 In April 2010 we purchased it and supplied it to its third owner, a keen Mercedes-Benz Club member from near Wigan, Lancs. 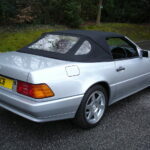 He treated it to much the same pampered lifestyle in his heated garage at home, only bringing it out for car shows, weekend treats and one memorable trip to France. 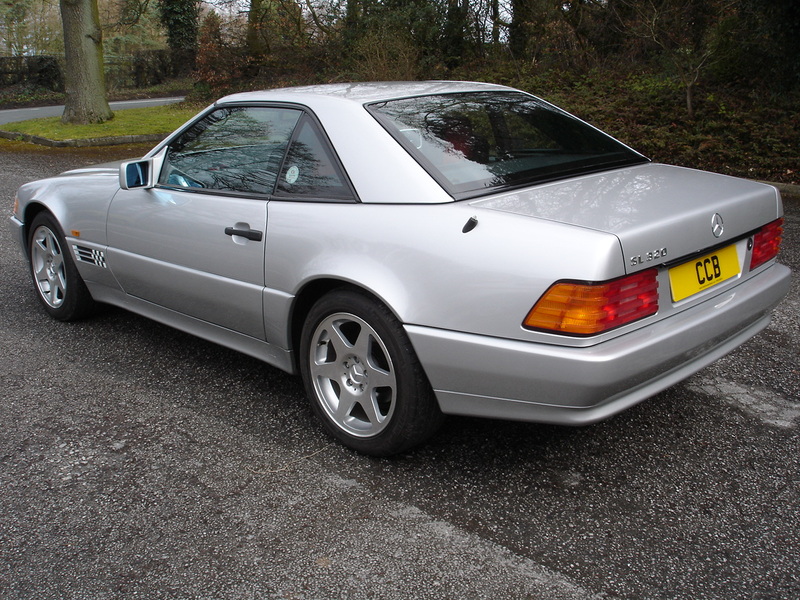 He was getting on in years and reluctantly decided to reduce his collection, so we bought it back and supplied it to a collector near Birmingham in early 2014. 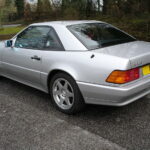 His sole intention was to store it as an appreciating investment, along with his collection of early Range Rovers and Ford Sierra RS500s, and having been taken everywhere by covered car transporter while in his ownership it has amassed the grand total of 15 miles while in his care. 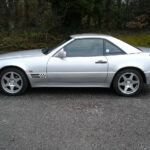 He is now struggling with space problems, having bought another Ford, so we have bought it back and it is now once more available to a new owner. 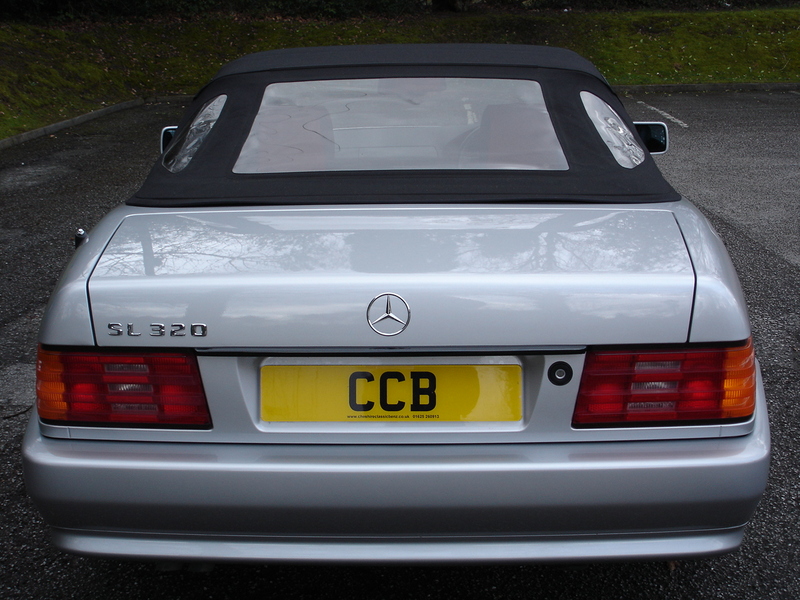 It was never registered in his name as he never intended to tax it, so is still showing a total of three owners on the registration document. 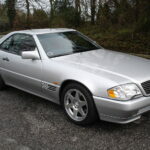 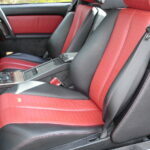 Despite its tiny mileage the car has been regularly serviced, with four stamps from Sunningdale Mercedes-Benz, three from Greenoaks Mercedes-Benz, one from Mercedes-Benz Macclesfield and one from an independent Mercedes specialist in Wigan. 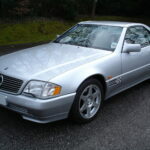 Prior to sale it will be serviced again by our own workshop. 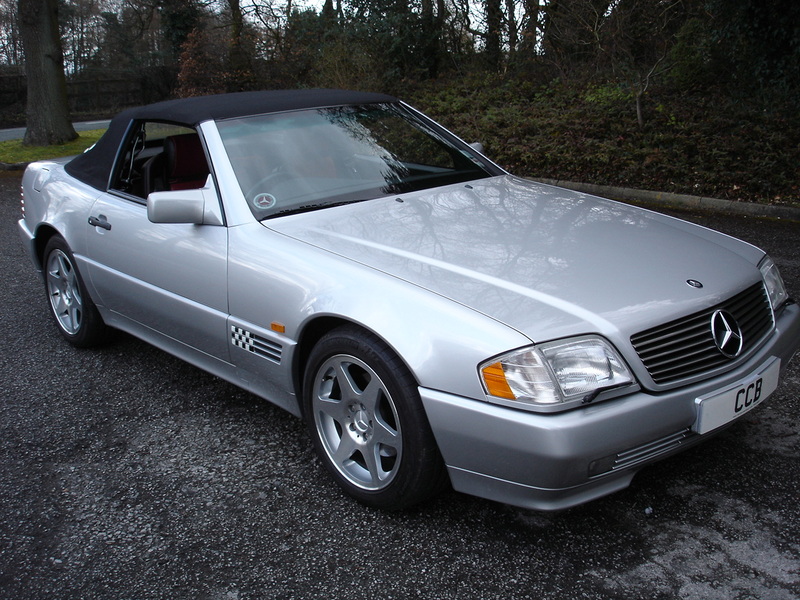 In addition to the full service record we also have every MoT certificate, showing 2224 miles covered by its third birthday and an even pattern of between 200 and 800 miles per annum since then. 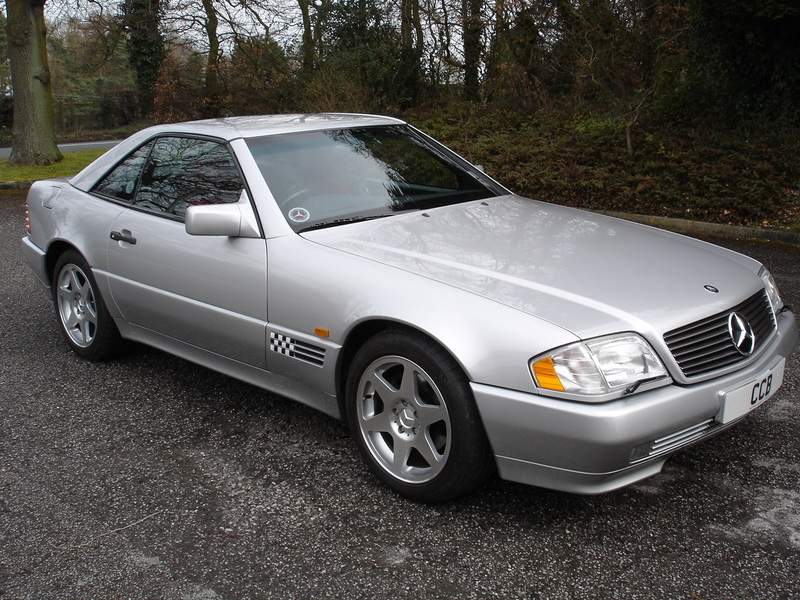 We have just driven it 65 miles back from the latest owner’s storage facility and can confirm that it is an absolute delight. 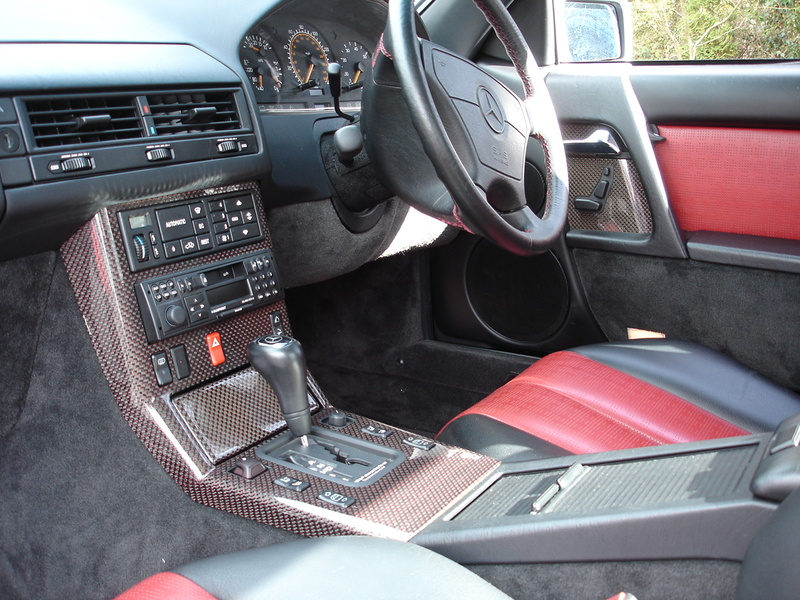 Everything is in perfect working order and that wonderful new car feeling still fully evident, with all controls crisp and precise. 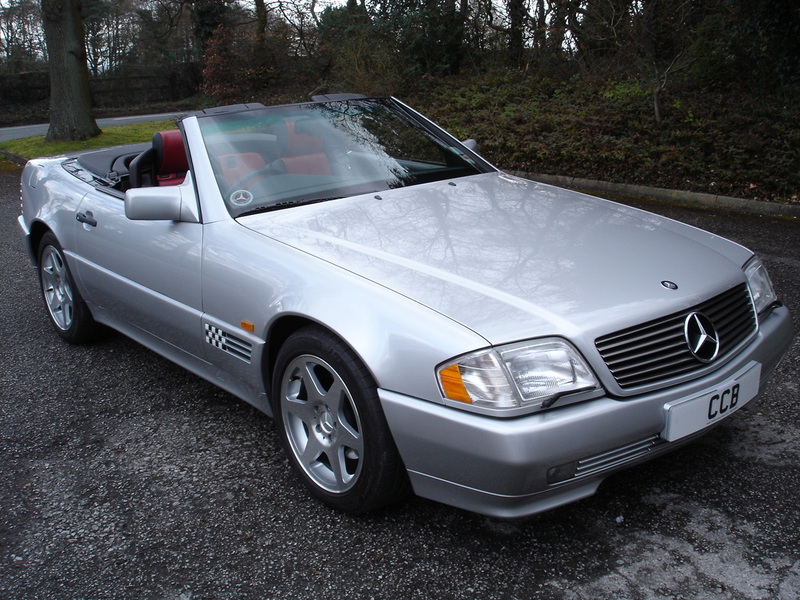 Whether the new owner cherishes it as an occasional treat or views it as an alternative to buying a new current model SL at more than three times the price, it has to be the bargain of the year!